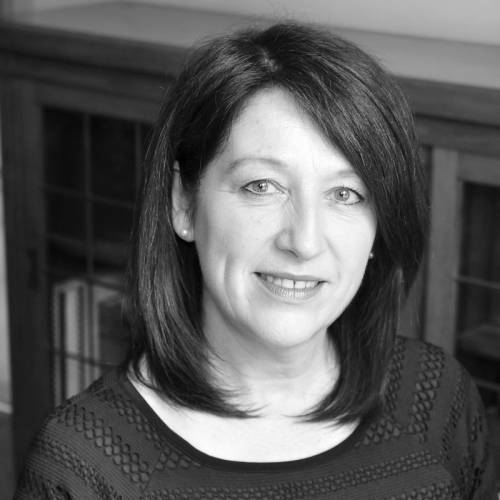 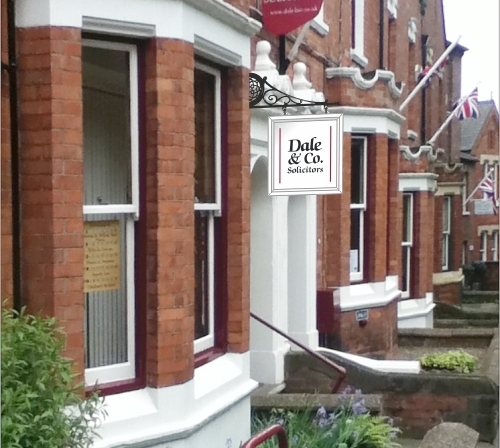 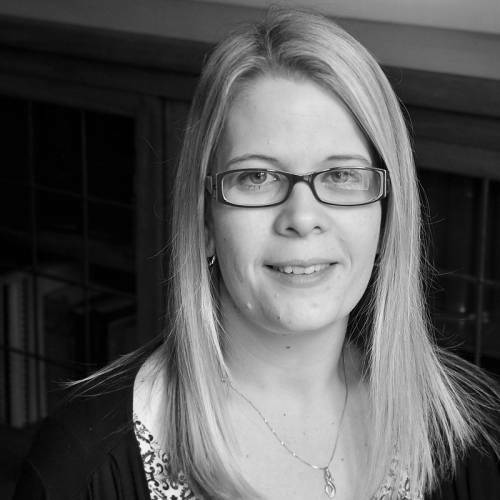 Head of Conveyancing : Nicola has 14 years' experience working in conveyancing here at Dale & Co.. She is highly efficient with a meticulous approach and a keen eye for detail. 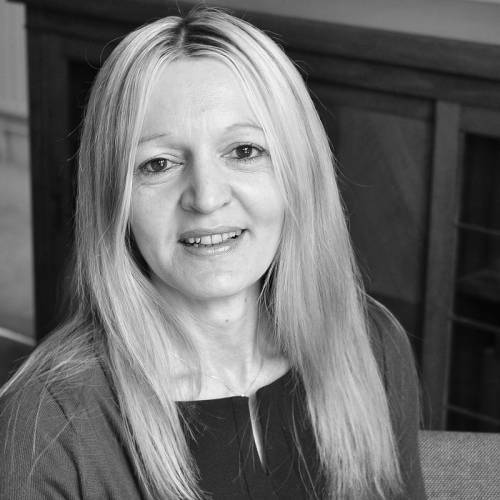 As head of the Conveyancing department, Nicola will ensure a smooth and speedy service whether you are buying, selling, leasing, transferring equity, re-mortgaging, or just looking for advice. 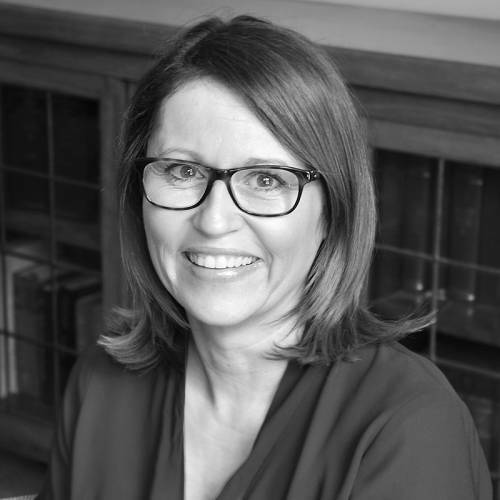 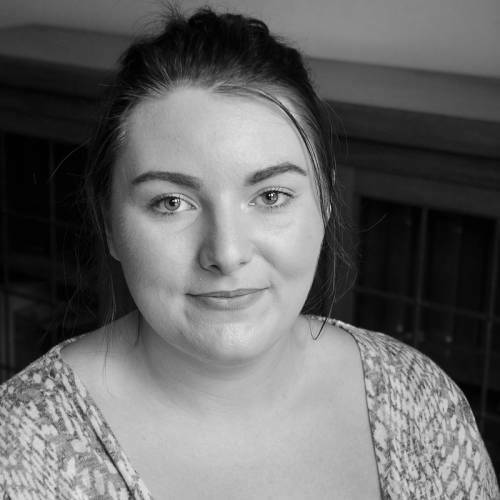 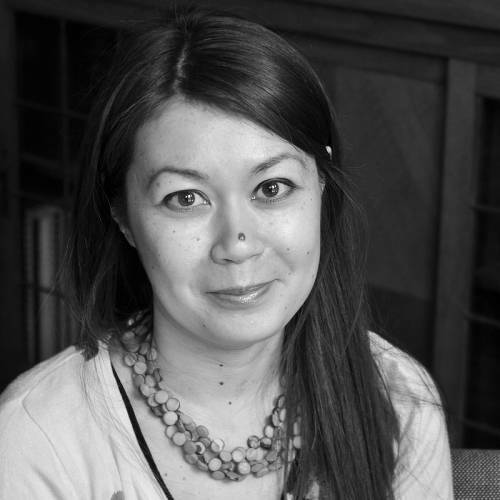 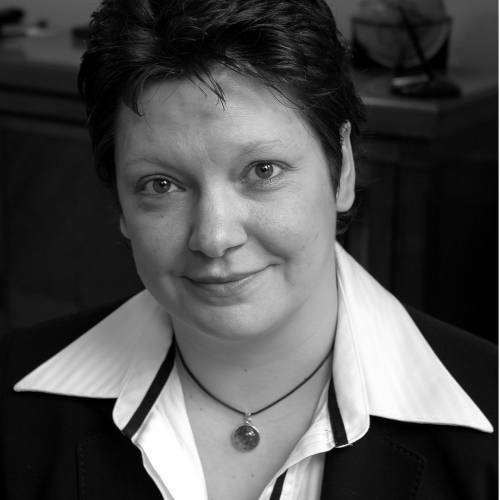 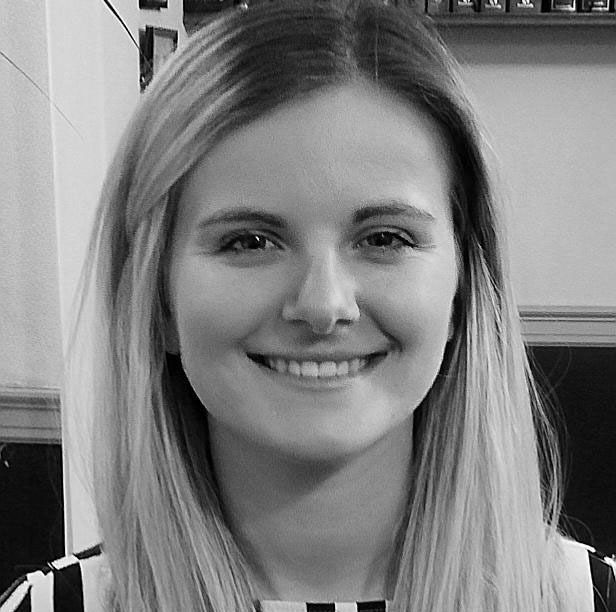 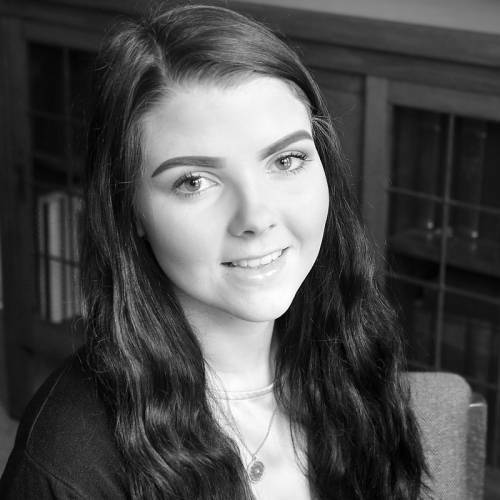 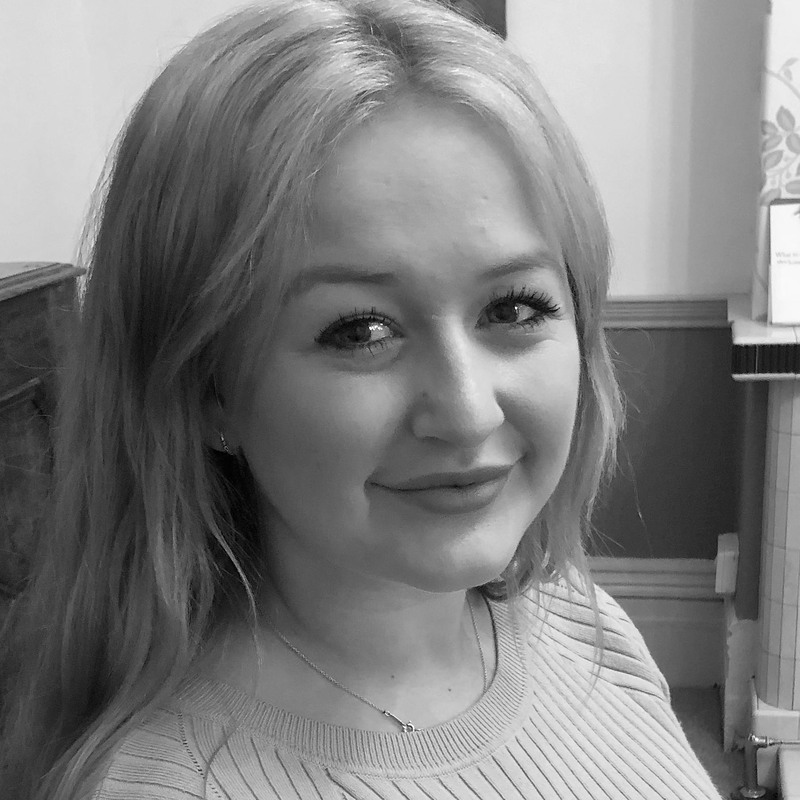 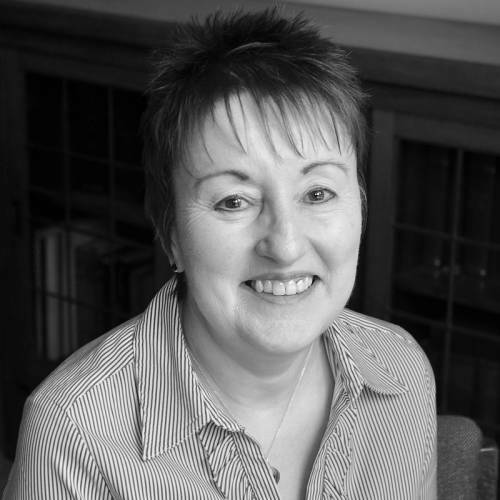 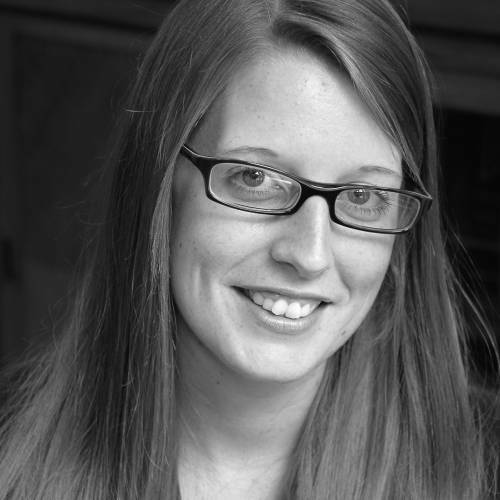 Nicola has an honours degree in Law and Finance from the University of Lincoln and a postgraduate diploma in Legal Practice from Nottingham Trent University.